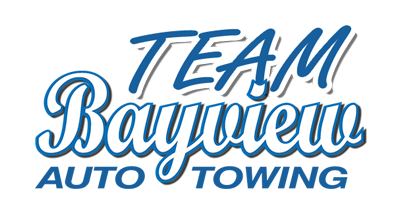 Bayview Towing is happy to support our cyclists in Ride for the Kids as we raise funds for Canuck Place. Additional photos can be found on our Facebook page, on the Team Bayview Towing website and in Tow Canada. We’re delighted to support the White Rock Sea Festival, a great community initiative that occurs over the August long weekend. 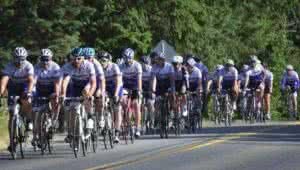 Our team has sponsored participants in the Tour de White Rock bicycle race. As firm believers in the importance of supporting community members, we are happy to contribute. We are proud to support our local firefighters. We offered the use of our towing vehicles for the firefighting demonstration and training. When the weather outside is frightful, we like to get into the Christmas spirit! 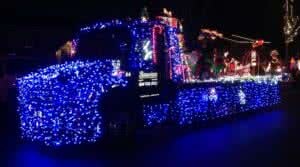 Check out our Christmas floats as well as our special guest, Elvis.